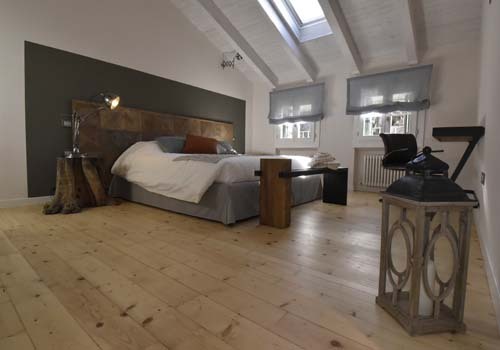 Bed and breakfast El Pavejo - Vicenza | B&B in the center of the Veneto. Welcome to our bed and breakfast, welcome to the hills of Vicenza, welcome to our family. Come to our B&B to discover Vicenza, Verona and Venice. 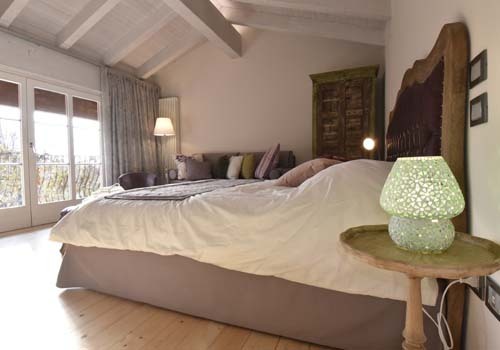 A B&B where every detail has been selected and you will feel at home. Immersed in the wood, far away from the confusion and at the same time in the center of one of the most beautiful regions of Italy: Veneto. You will discover a land with a thousand year history, full of art and with an extraordinary enogastronomic tradition. We are waiting for you! 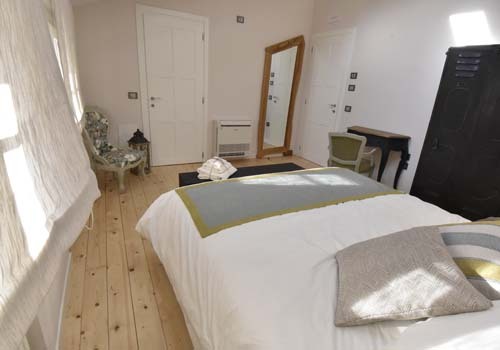 All rooms have a private bathroom with shower, hairdryer, towel and personal cleaning kit. Free professional Wi-Fi coverage throughout the BeB structure. It is possible, on request, to add a third bed only in the “Grignano”room. All rooms have air conditioning for cooling and heating. Always check this section: you will find interesting proposals for your free time, “last minute” offers and lots of useful information for your stay in Vicenza.